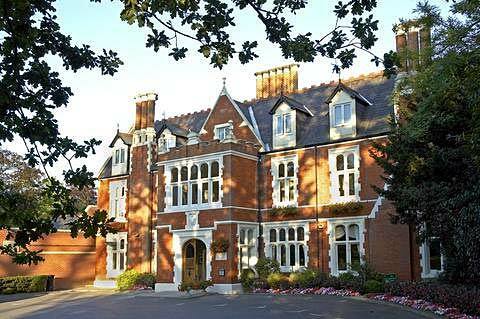 St Anne’s Manor is a stunning wedding venue between Wokingham and Bracknell. This event showcases almost 40 local wedding suppliers offering you a wide range of choice whatever your wedding budget. Here you will find a relaxed and friendly atmosphere to shop and browse. Admission is Free so bring your friends and family to help you choose for your Big Day!